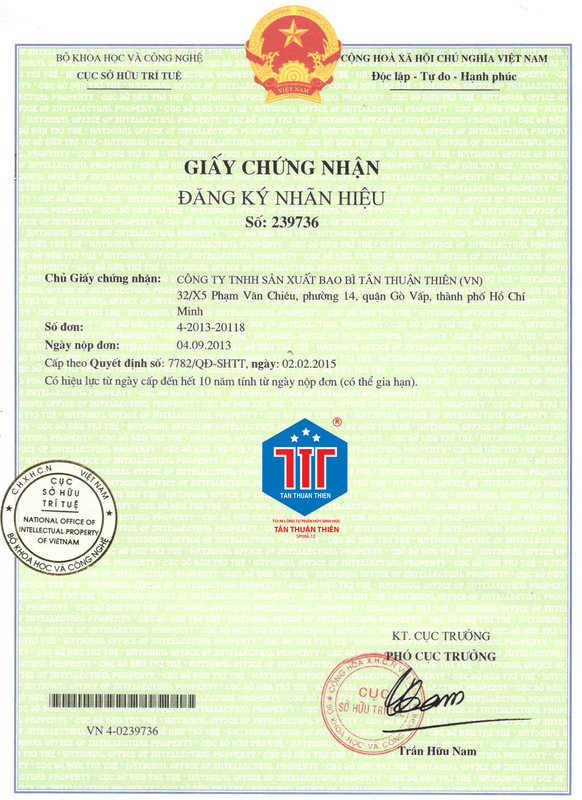 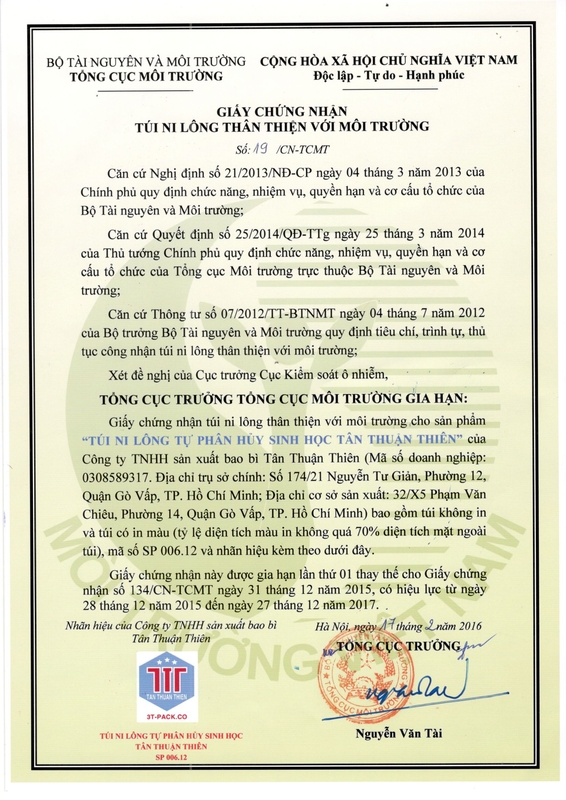 In the future, Tan Thuan Thien plans to scale investment in personnel matters as personnel is an important determinant in the development of the enterprise. 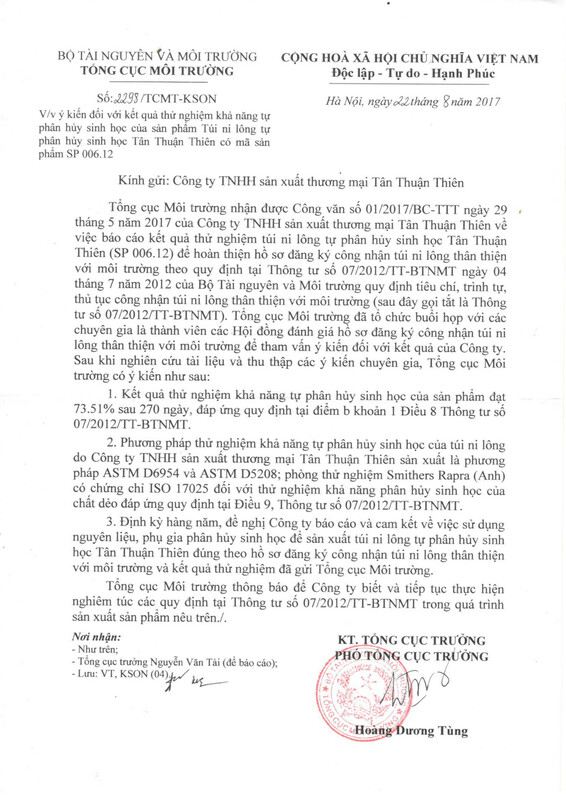 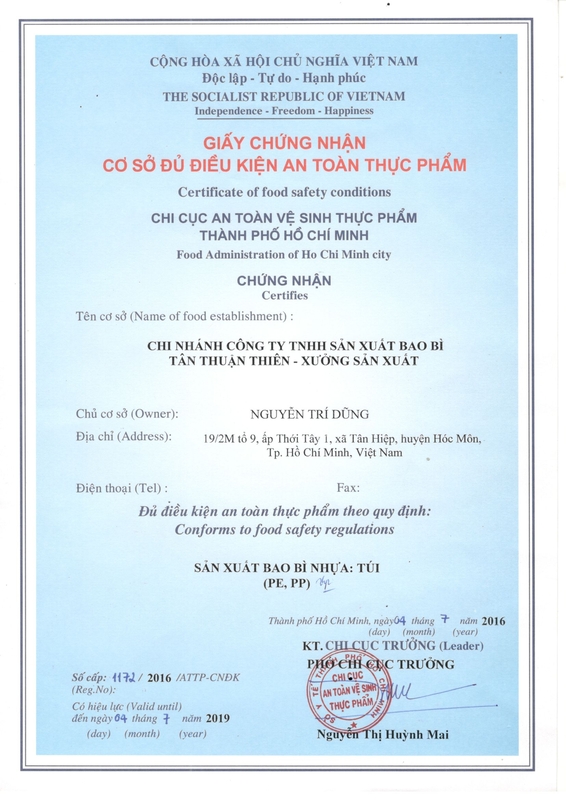 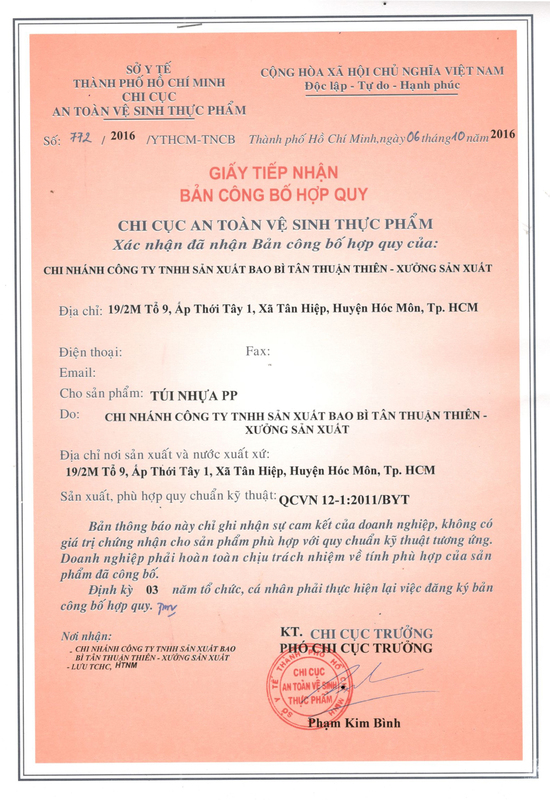 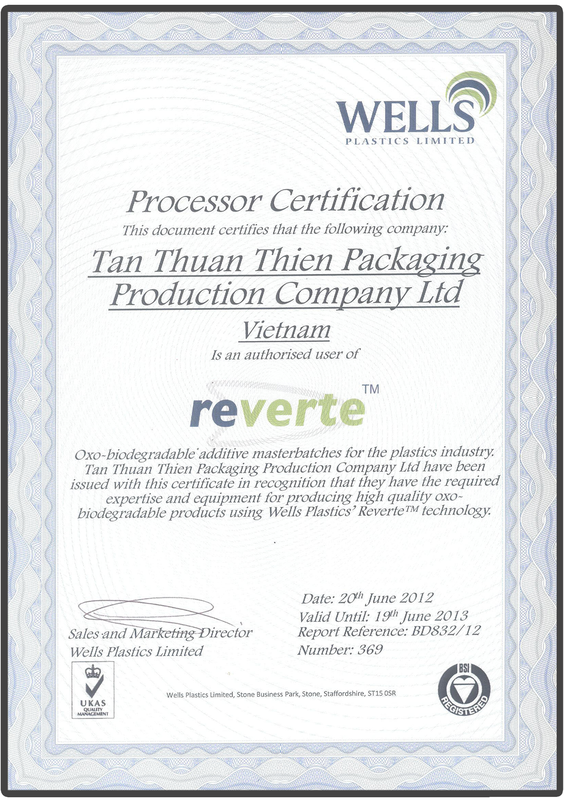 Besides constantly training and improving the skills of the workforce to Tan Thuan Thien gradually improved staffing. 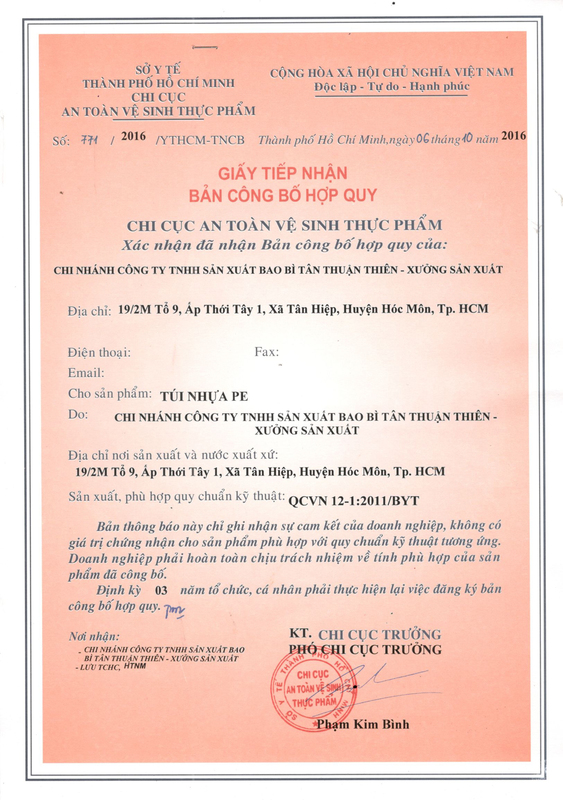 Tan Thuan Thien funded tuition and other costs for a number of key positions and with these courses / programs serve needs work.